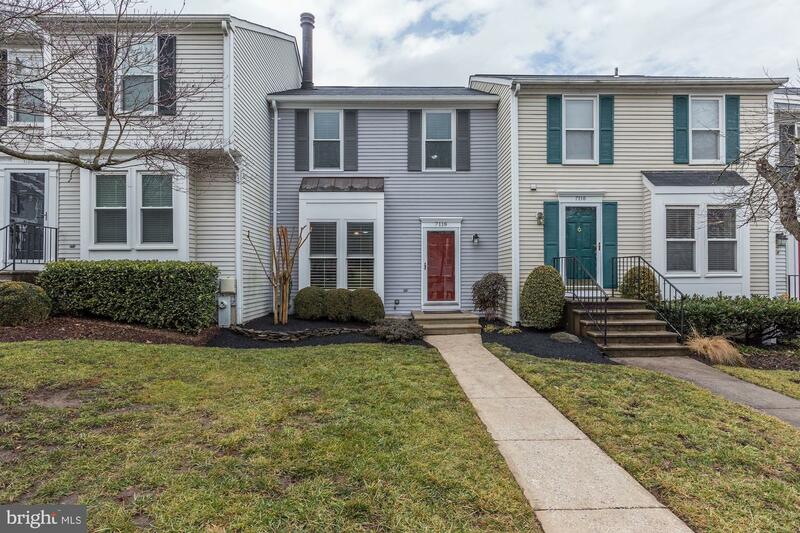 Gorgeously updated townhome with pond view. Brand new carpet, paint and refinished hardwood floors. Upgraded kitchen with soft close drawers, granite counters and stainless steel appliances. Upper level with 2 master suites each with updated bathrooms. Walk out lower level with patio. Extremely high ceilings and natural light. Full sized washer/dryer. Ample parking. Located right off of 32 close to shopping and dining. Income requirement 3x monthly rent.